Every build plastic scale models as a kid? Airplanes, cars, military vehicles, ships. 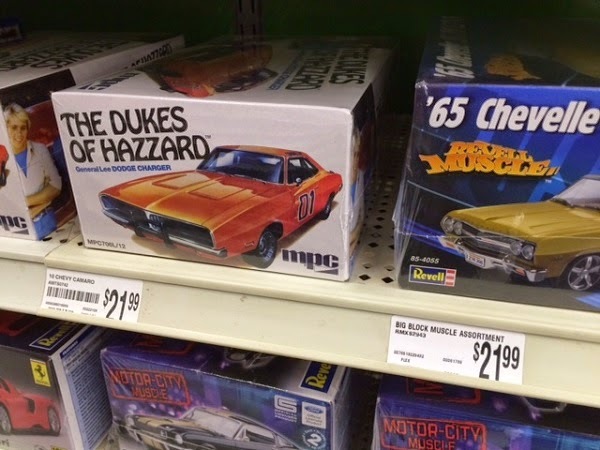 As a kid growing up in the '60s and '70s, I built and collected a pretty wide variety. 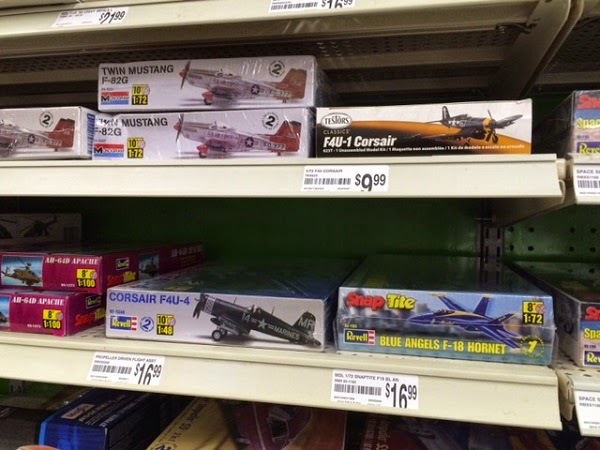 So, tonight in a craft store, I saw similar model kits on the shelves. Glad to see these kits are still around, but posted prices pretty much blew me away.